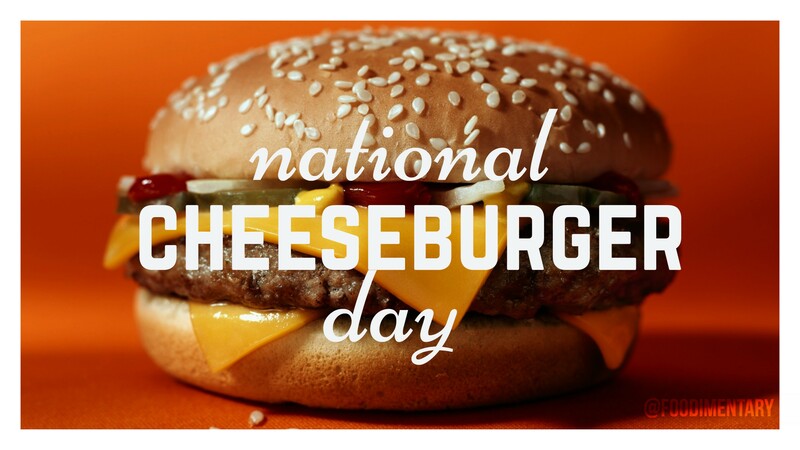 September 18th is National Cheeseburger Day! The oldest fast food restaurant in the world is the White Castle franchise, which opened in 1921. The people of America eat more burgers out at restaurants or on the go than they do at home. The largest hamburger ever created was over 8,000 pounds and was cooked for a burger festival in Wisconsin. However, the hamburger in its current form, with ground beef and a bun, is a decidedly American creation. Hamburgers are made of beef, not ham, and there is much debate over whether they actually originated in Hamburg. 1709 Samuel Johnson, dictionary author, was born. I have read somewhere that he served his cat fresh shucked oysters. 1851 The first edition of the New York Times was published. 1883 Elmer Maytag was born. Founder of the Maytag Co., washing machine manufacturer. One of his descendants was Fred Maytag II, whose Maytag Dairy Farms manufactures Maytag Blue Cheese. 1990 A 500 pound, 6 foot high Hershey Chocolate Kiss was put on display at Times Square in New York City.